Does you boiler need servicing? 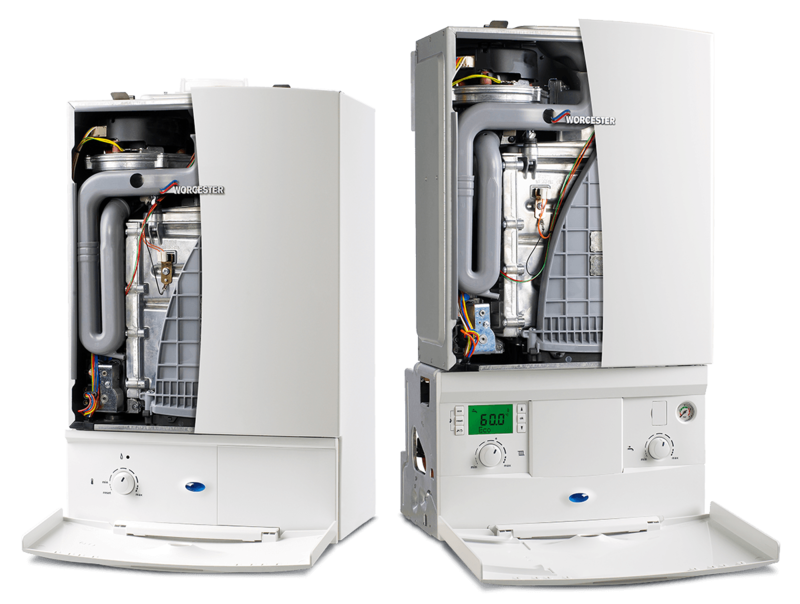 To ensure that your boiler continues to run smoothly and at full efficiency, we recommend that it is serviced every 12 months. Please call us on 07949 064 979 to arrange an appointment at a time to suit you, or complete our enquiry form.